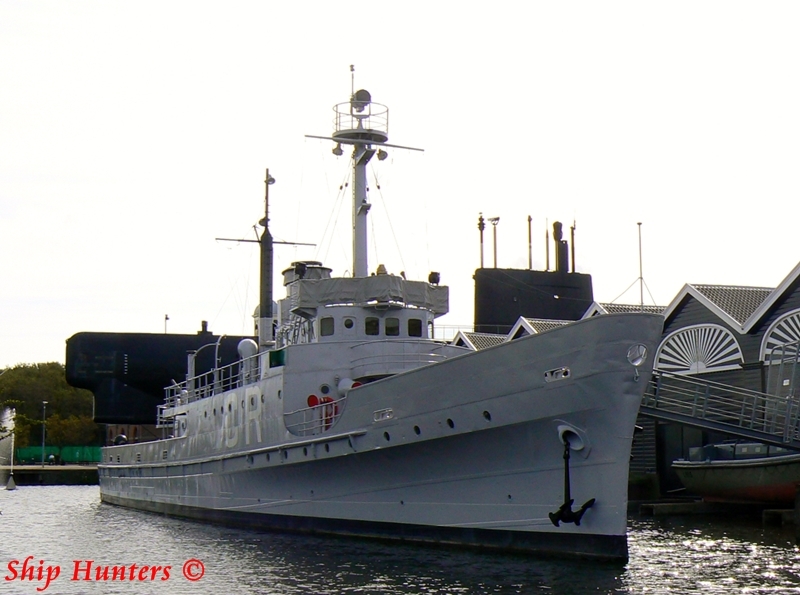 In 03/1942 she arrived in Australia where she operated as a patrol vessel until 08/1942, from 08/1942 until 05/1943 she was put in service into the Australian navy as a minesweeper. Converted? This vessel was converted from N/A to N/A at unknown date.